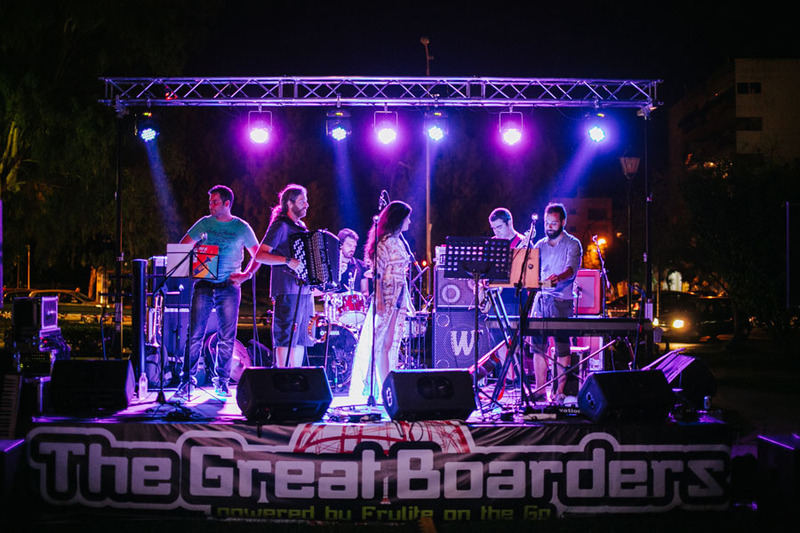 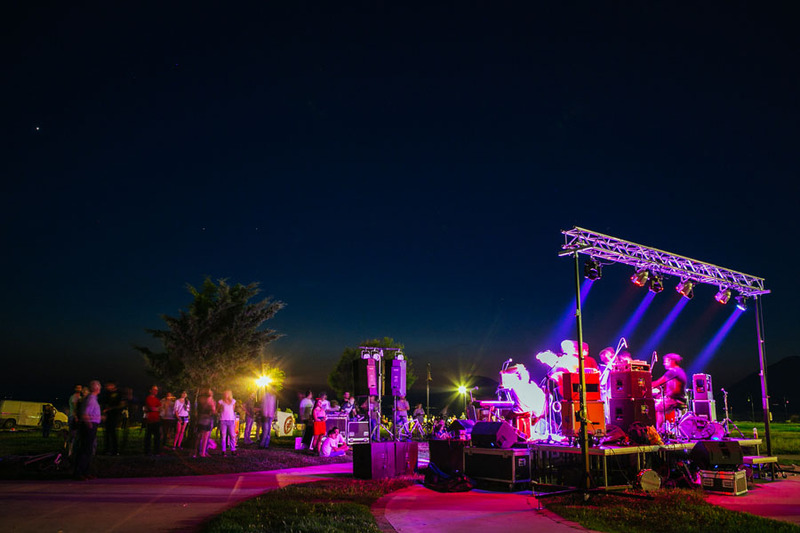 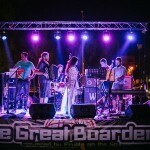 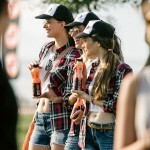 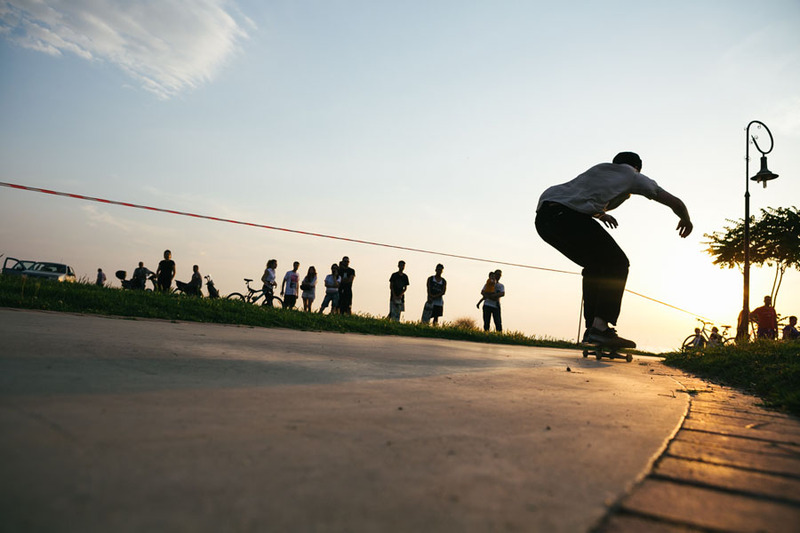 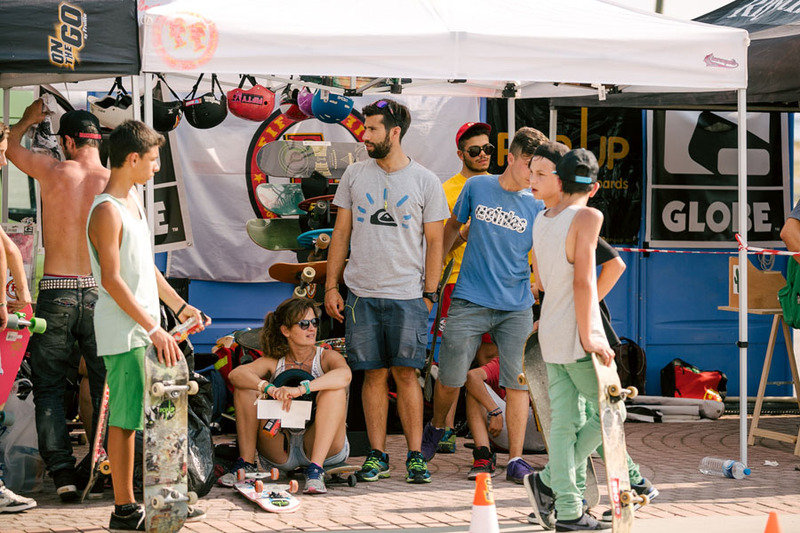 Music On Board is a festival with main theme skateboard and music. 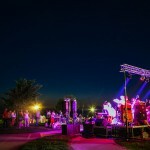 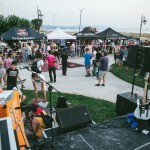 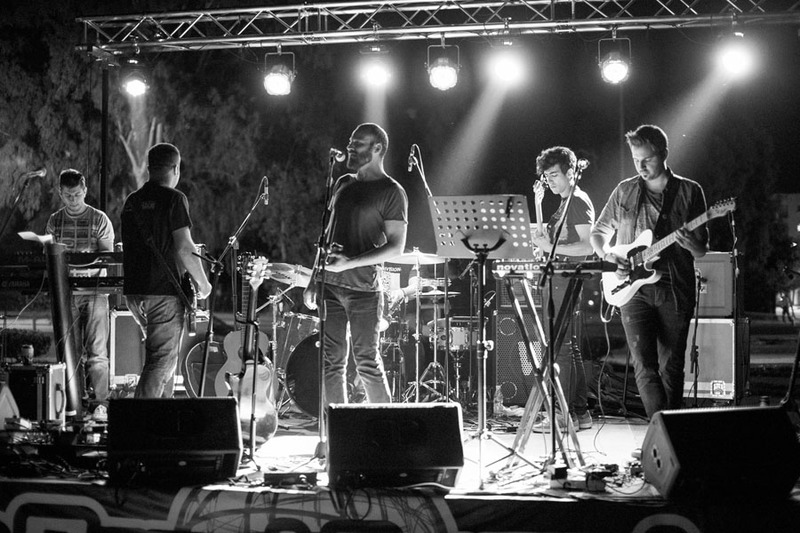 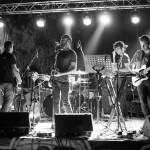 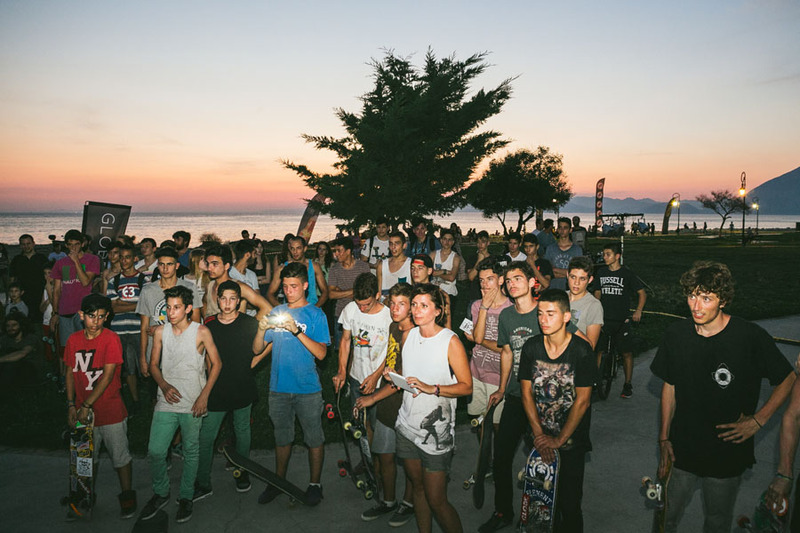 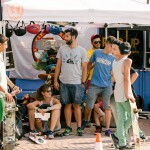 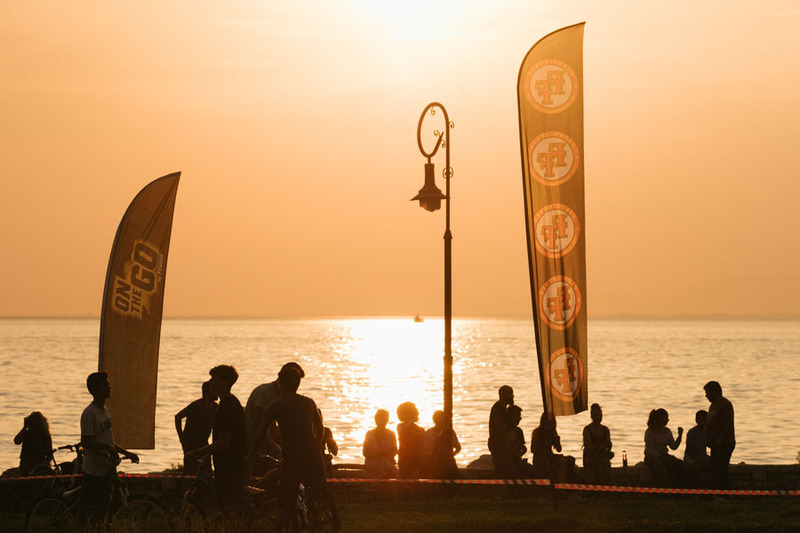 For the past 3 years, the event was hosted in the city of Patras, by Fifty Fifty boardshop and DIHXO music shop. 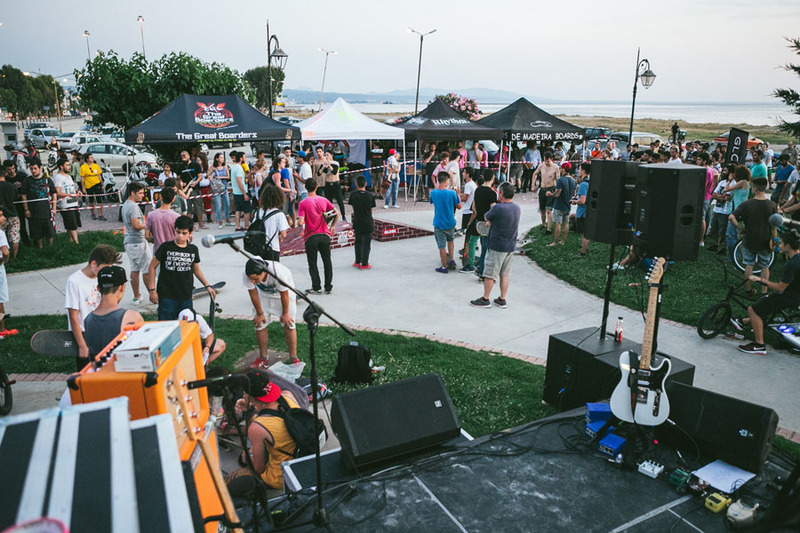 This year the hosts partnered with UIN’s team and the event went huge! 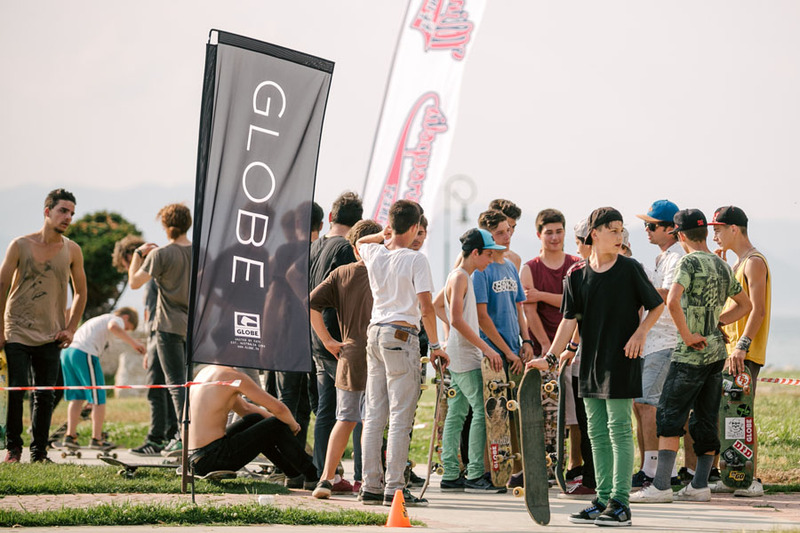 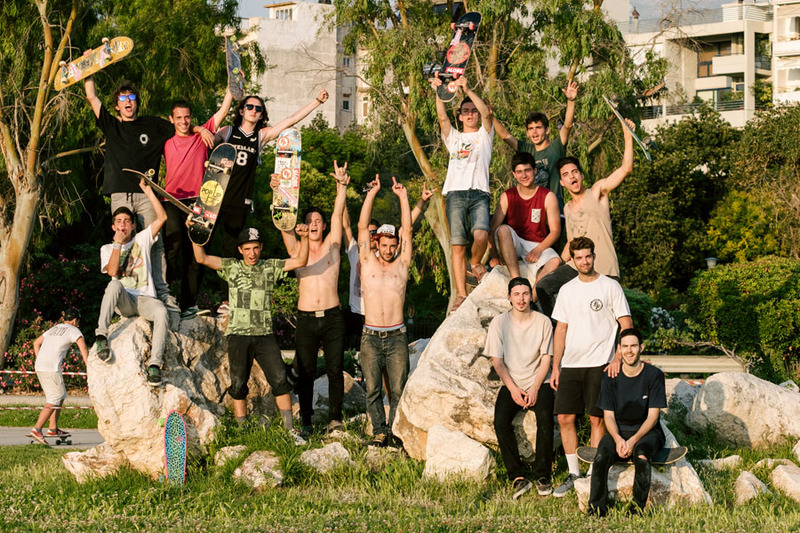 For the first time in Greece, we introduced the innovation in making saktebord races outside of a skate park, in flat ground and installing some obstacles for the tricks. 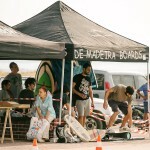 These were the perfect conditions for a skateboard speed race and all set in a magnificent place right by the sea. 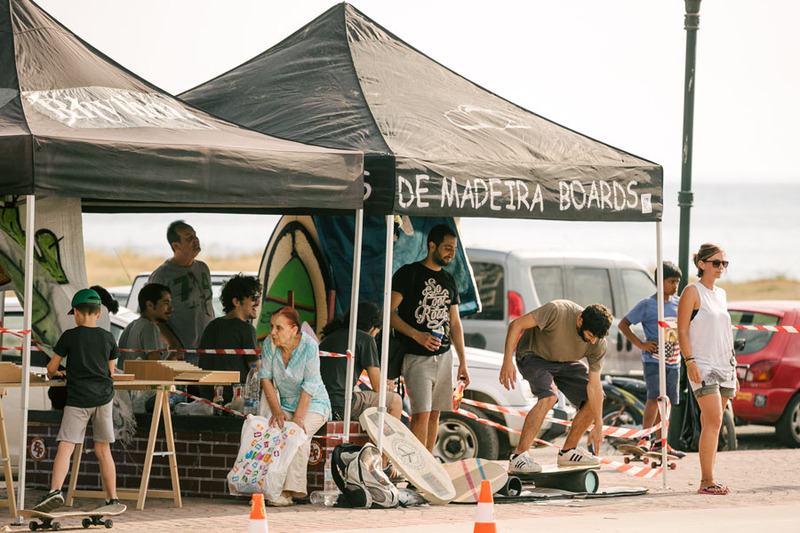 Besides the races and the live concert, there were dozens of boards available, for anyone interested in trying with the help of pro skaters. 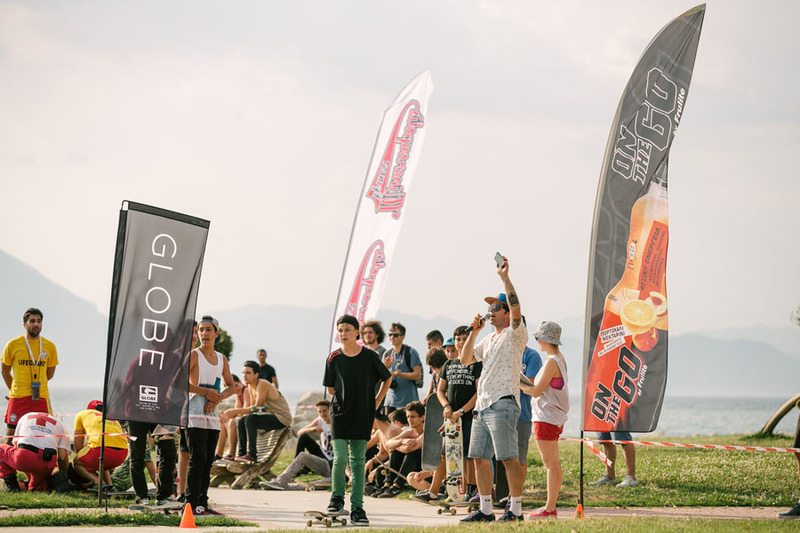 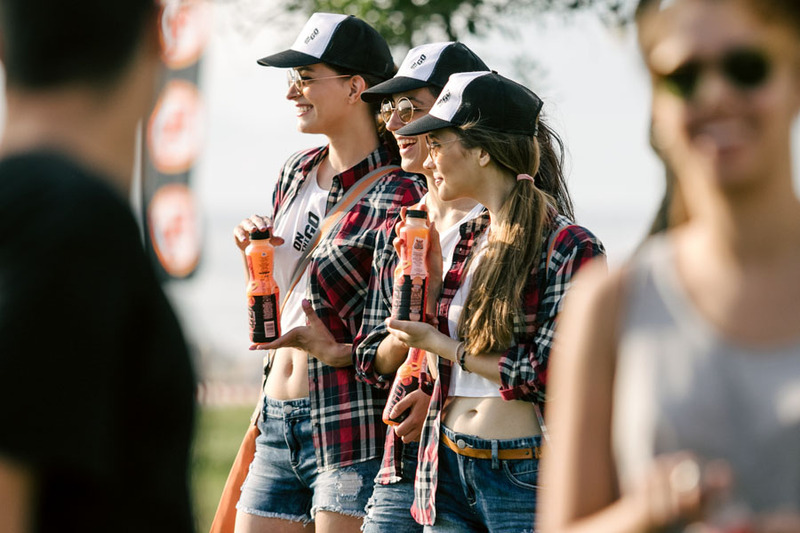 UIN’s team undertook the overall production, including sponsorship managment, social media coverage, content strategy and event’s run down. 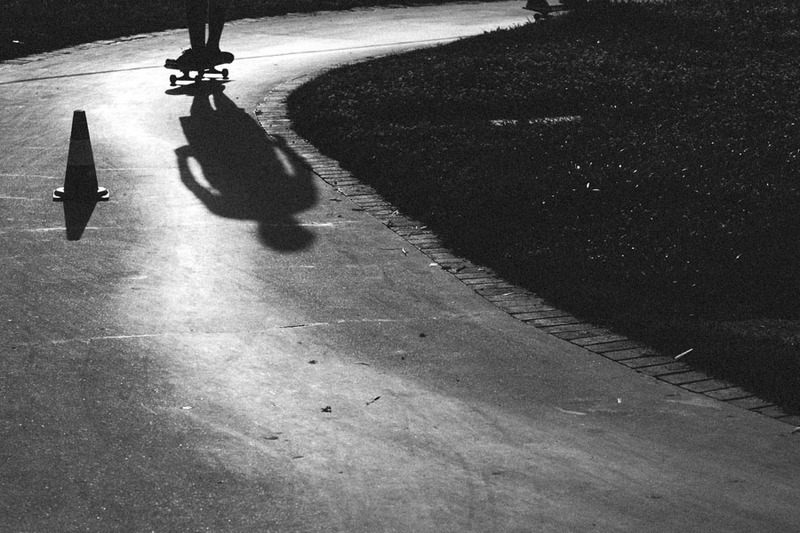 Music On Board VOL.4 from FIFTY-FIFTY boardshop on Vimeo.